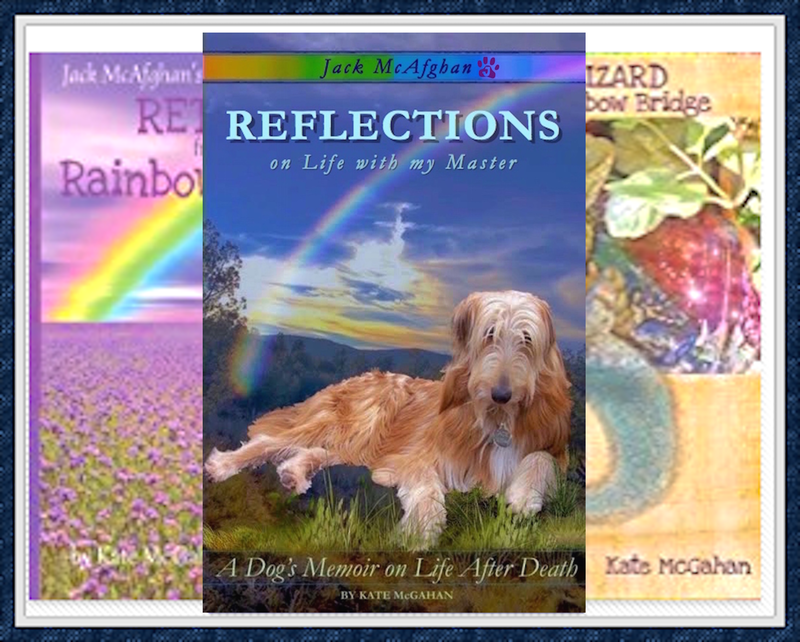 Kate McGahan: Life is the School Love is the Lesson: Kindle Countdown! 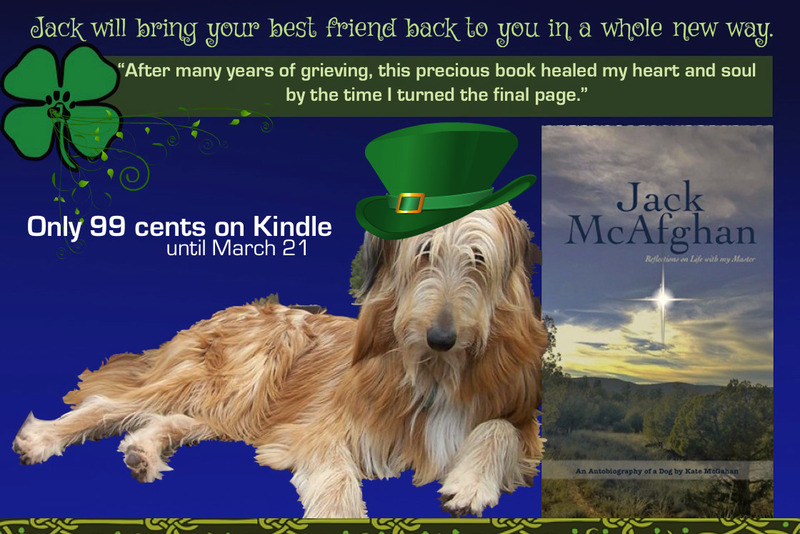 99 Cents Until March 21 ! Find your pot of gold at the end of the Rainbow Bridge. Available for .99 at the Amazon.com Kindle Store and in Print and Large Print on Amazon Worldwide.